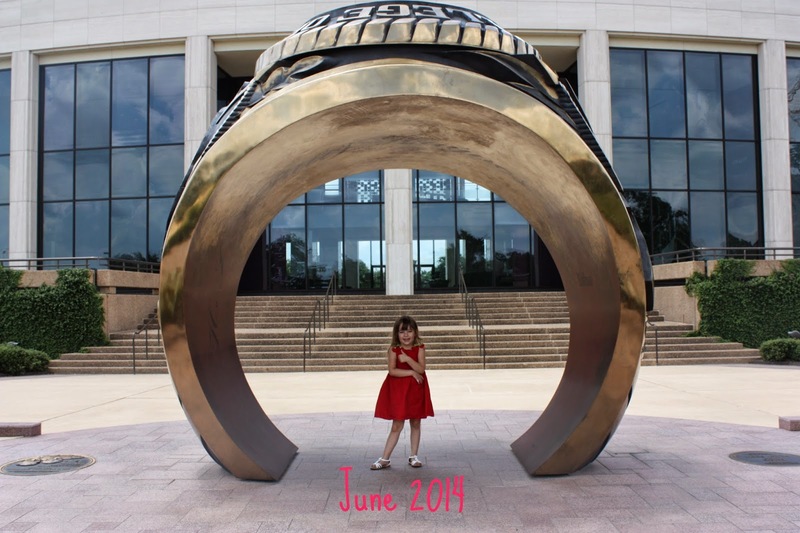 Each June we head to the enormous Aggie Ring at Texas A&M (the first three years and last year) for our annual tradition of a picture under the ring. Can't believe this is the fifth picture we've taken! We lucked out and someone walked by and volunteered to take out picture together!